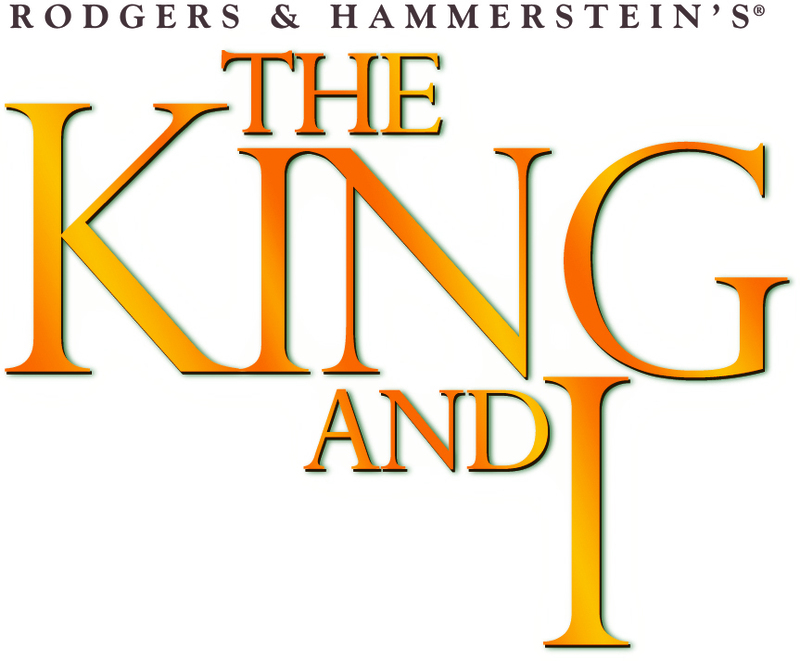 "THE KING AND I" Returns to Cinemas for 60th Anniversary! Whistle a happy tune! 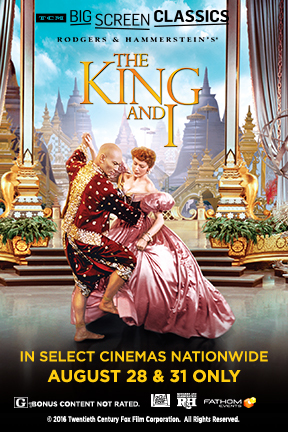 Fathom Events, Turner Classic Movies, and Twentieth Century Fox will bring Rodgers & Hammerstein’s classic movie musical THE KING AND I (1956) back to cinemas nationwide for a special two-day event on Sunday, August 28th and Wednesday, August 31st. 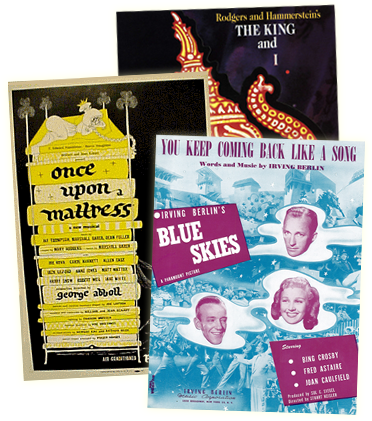 The 60th Anniversary screening of “The King And I” will also include a special featurette that will take you behind the scenes of Rodgers & Hammerstein’s musical masterpiece with specially produced commentary from Turner Classic Movies.